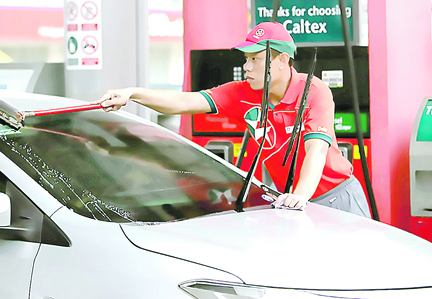 With Holy Week just around the corner, Caltex, marketed by Chevron Philippines Inc. has started preparations for the expected heavy influx of motorists. Motorists can also make the most of the exciting promos that await them when they fuel up at Caltex NLEX, SLEX Southbound and NLEX Northbound. They can try their luck at the Liter Lottery promo wherein they have a chance to get a P10/liter fuel discount when the last digit of the plate number matches the last digit of the liter meter upon purchasing a full tank’s worth of fuel. The promo is available from 12NN to 8PM on Holy Wednesday (April 17), and 8AM to 5PM on Maundy Thursday (April 18) and Easter Sunday (April 21).